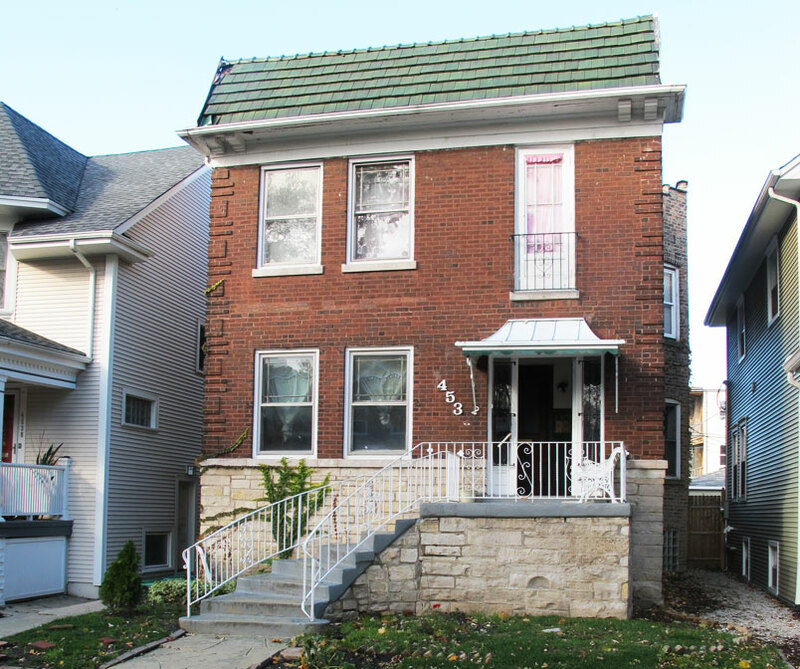 When the Sullivan family outgrew their rental home in East Albany Park, and set out to look for a place with more elbow room in the same neighborhood, they found their answer in the house next door. As Architect of Record working in conjunction with Studio Turn, AltusWorks prepared the construction documents which transformed the masonry two-flat building into a single family residence. 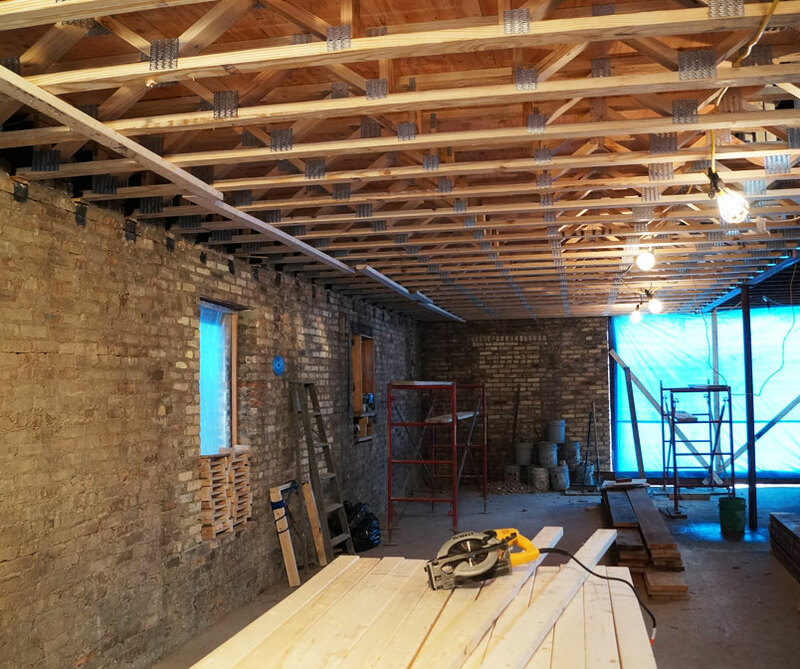 Combining the rental units and unfinished basement resulted in a 3,800 SF, four-bedroom home with an open floor plan. 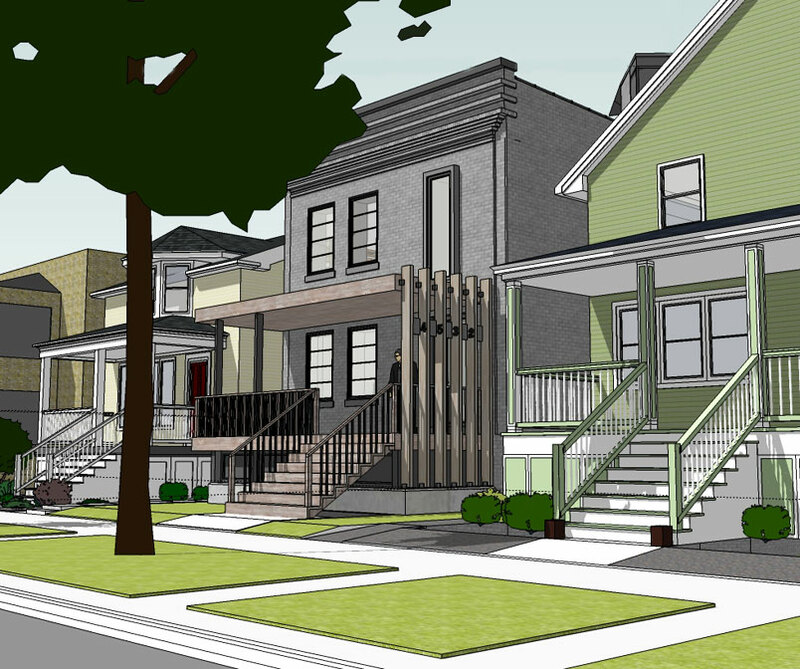 A new front porch updates the façade while respecting the context of the streetscape; its scale and setback matching that of its neighbors.